So you want to be a licensed driver? I don't blame you. 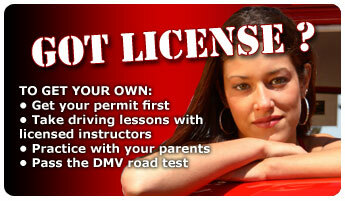 Getting a driver's license is a major milestone in every teen's life. For some it means an increased sense of independence, for others it's the beginning of grocery getting and running family errands. 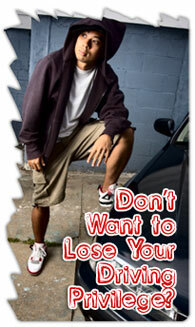 No matter what you'll use it for, one thing is certain: with your provisional driver license comes great responsibility. What you need to know to start driving. BEFORE you can practice driving with your parents, California state law requires you to complete one 2-hour lesson with a licnesed driving school. 10 things I don't hate about CDT's driving instruction. 5) Our driver training cars and hybrid SUVs are equipped with front and side airbags, dual braking controls, and stability control. The fastest growing school in California. "I got 10 times better after every lesson and I learned so many facts and techniques that I didn't know before - especially the parallel parking one that was good!"